Terrie Stevenson Powers died in the summer of 2017. Until recently, Terrie was a cocktail waitress at Joe’s of Westlake for 30+ years. 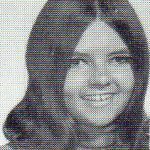 She lived in Broadmoor until her death, and walked with a limp due to a car accident. Gary Fleischauer was so enamored of her that at age six he’d have married her. She was an only child and will be sadly missed by many. 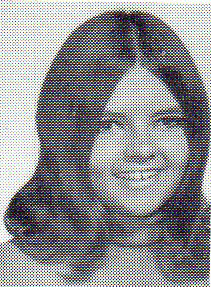 No senior picture was included in our 1969 yearbook; the photo shown is from our 1968 yearbook when we were juniors.